What free programs are available for editing movies and images? 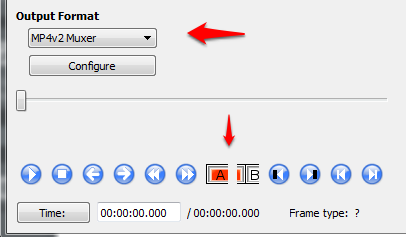 Avidemux has an A and B button so you can determine a portion of a large video and use "Save" in the File menu to create a new video of just that portion. 2. 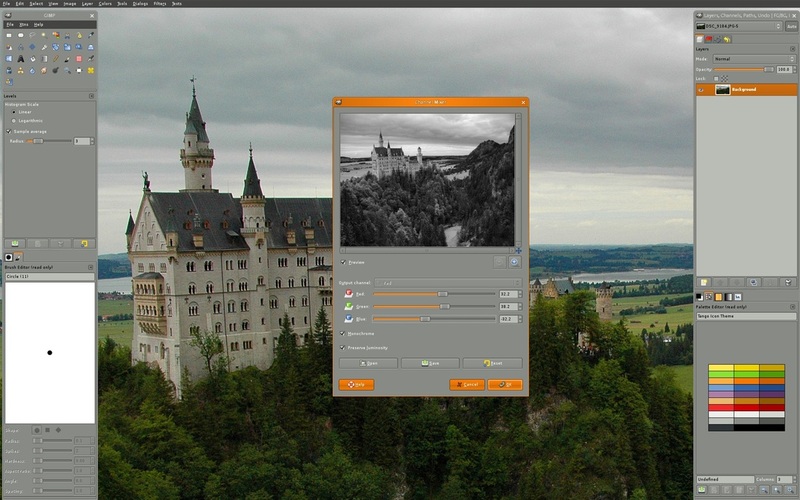 Image editing: Photo Pos Pro is an easy-to-use program, and GIMP has professional features. If all you need is to remove red-eye, Photo Pos Pro is the solution, but if you need to rotate an image 20 degrees, GIMP has that ability + everything else. This program can convert one type of video file to another, including to DVD. You can also edit the video to some extent. For 10$, you can upgrade to get menus on your DVD. If all you need is video file conversion, you may want WinFF. This can convert one type of audio file to another. It can edit portions of an audio file and shows a graphical representation of the sound. For MP3, you will need a special extension called LAME. 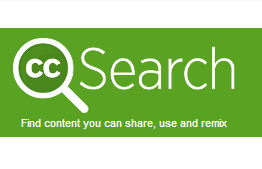 To find a royalty-free, non-copyrighted piece of art may be challenging, but this search tool makes it easy. Find music, video, and images for your DVDs, slideshows, etc. Very similar to commons.wikimedia.org. This probably is already on your computer, and it is very useful. Another free program for comparison is Serif MoviePlus (Starter Edition). This free program can read and write PowerPoint, Word, and Excel files -- very useful, considering it is free. Would you like to send an email with a link to download your videos? Dropbox makes it easy. After downloading and installing dropbox, put your videos in the dropbox folder. 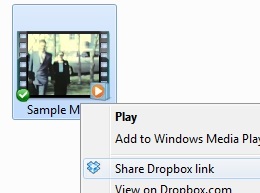 Right click on the video to select "Share dropbox link". Then right-click in your email to paste the link to download it.